Maintain product temperature from 33° to 40°F. 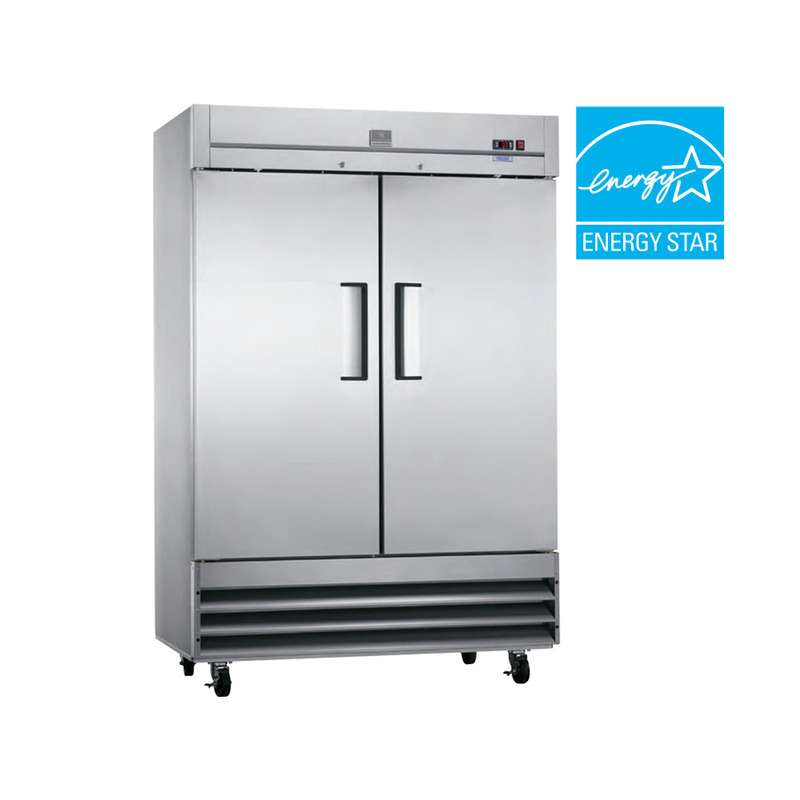 Thermal insulated doors with double pane glass. Categories: MERCHANDISING REFRIGERATION, REFRIGERATION EQUIPMENT, RESTAURANT EQUIPMENT. 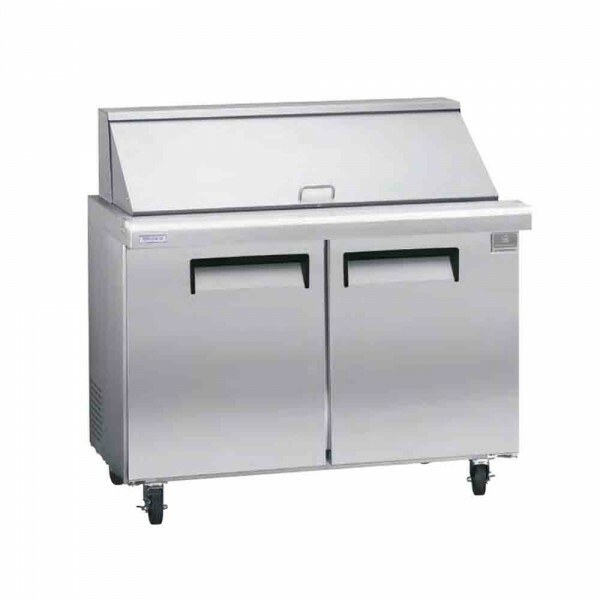 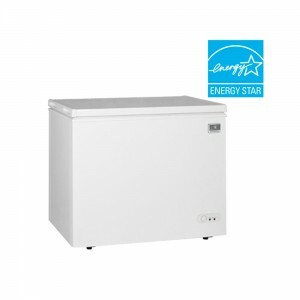 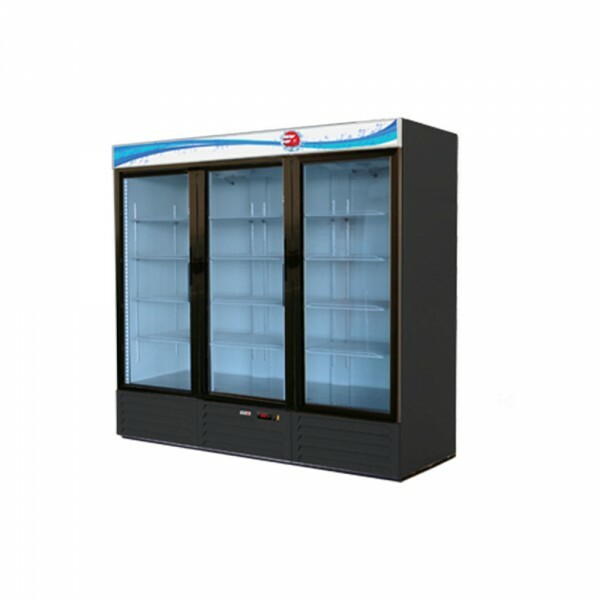 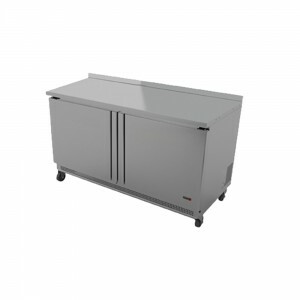 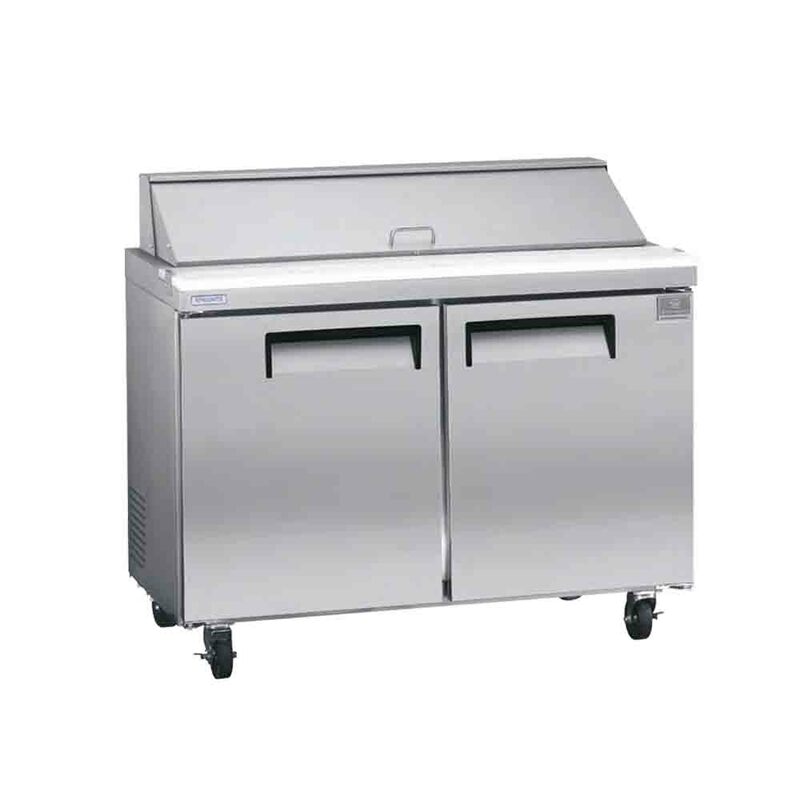 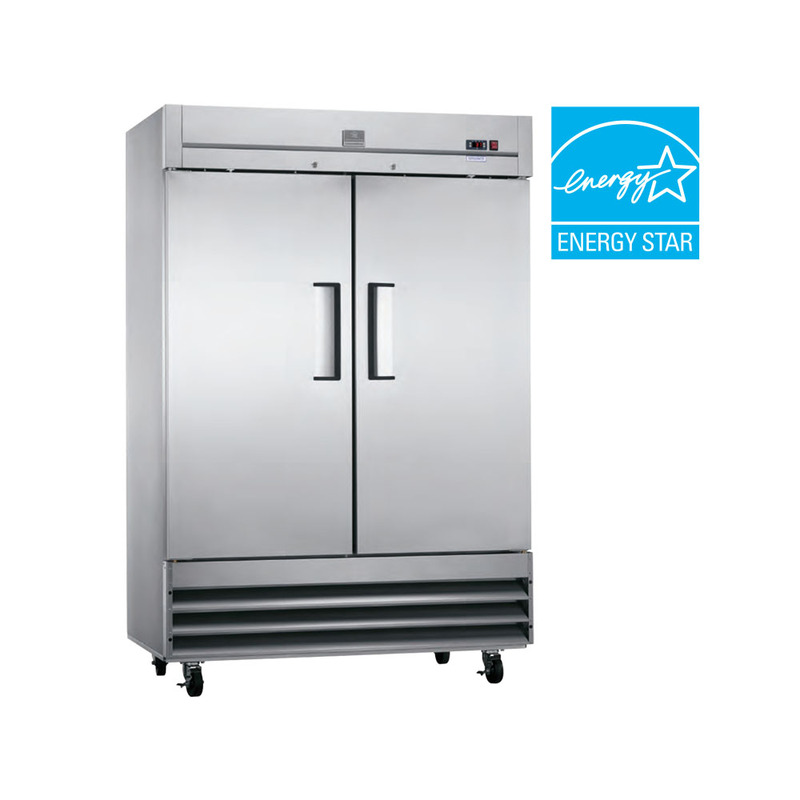 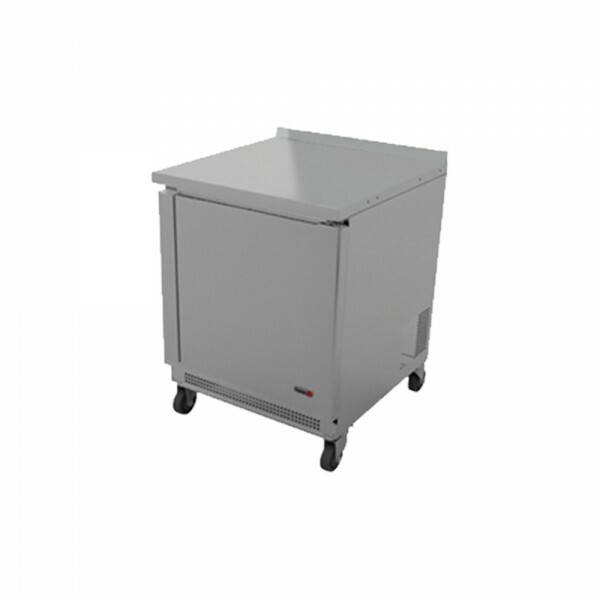 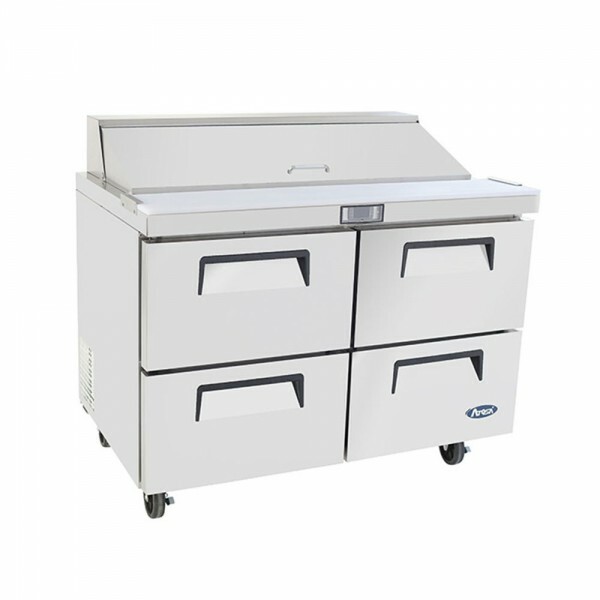 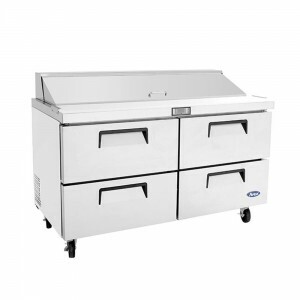 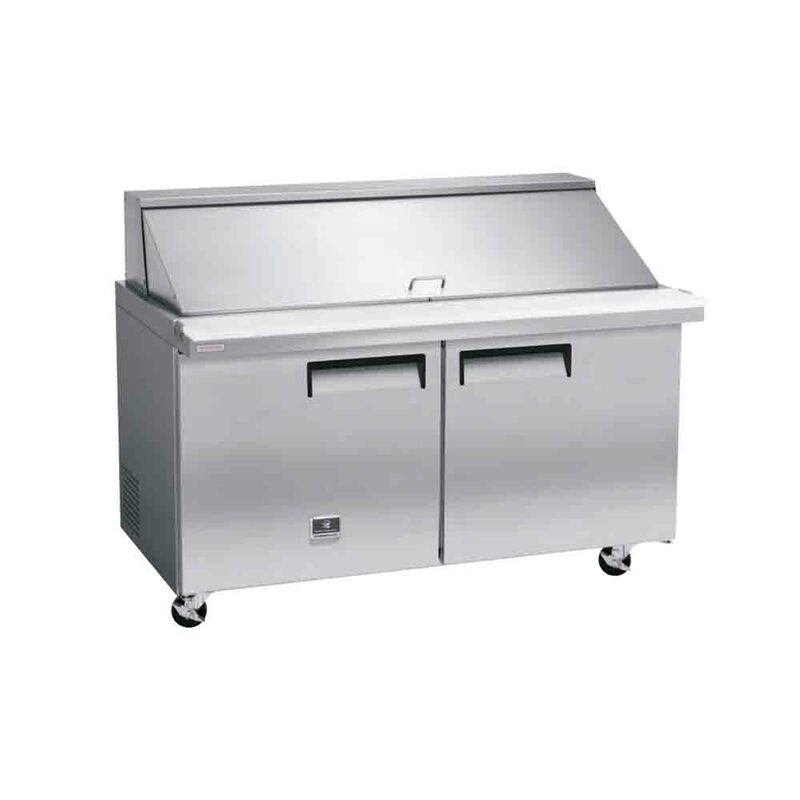 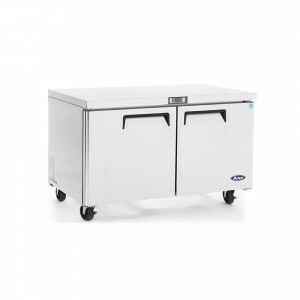 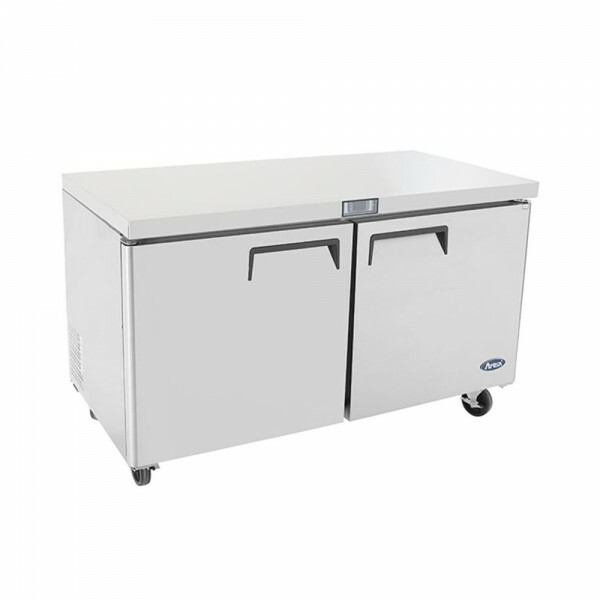 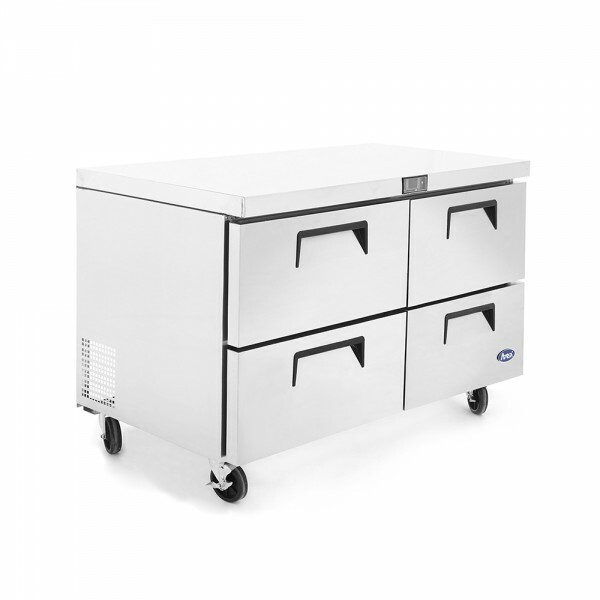 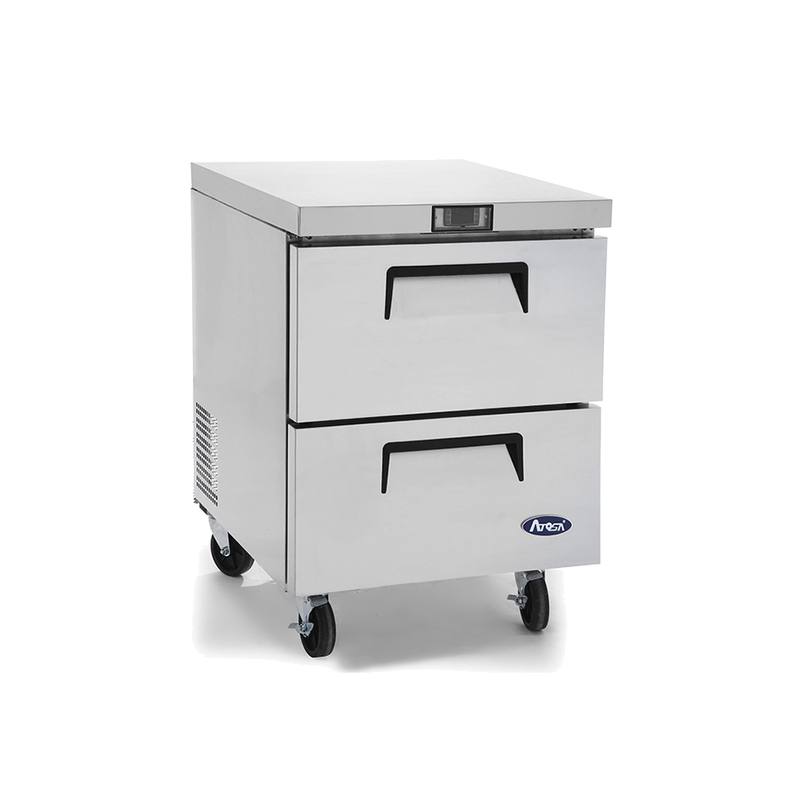 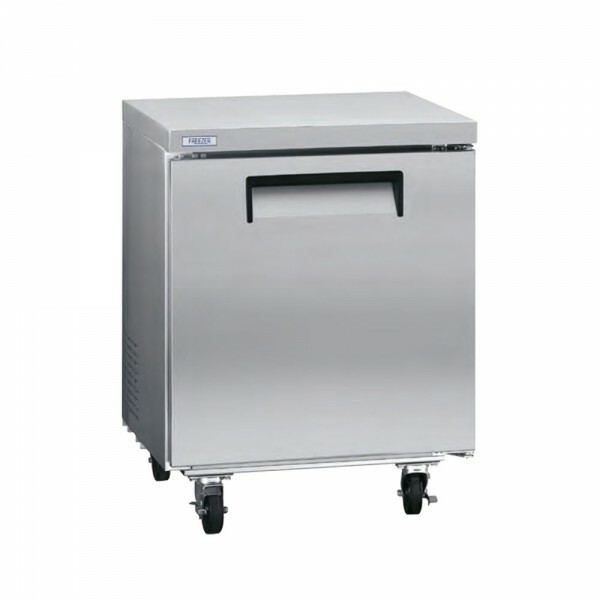 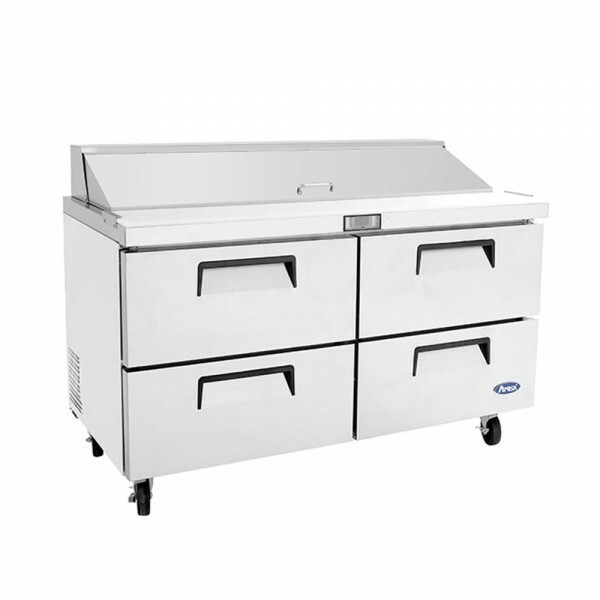 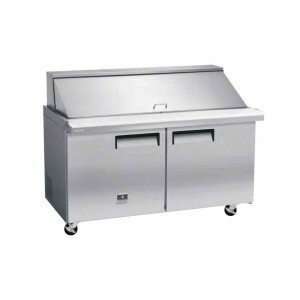 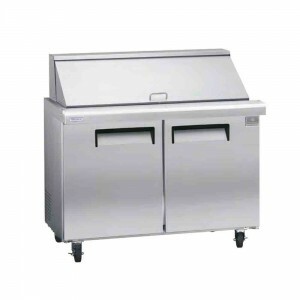 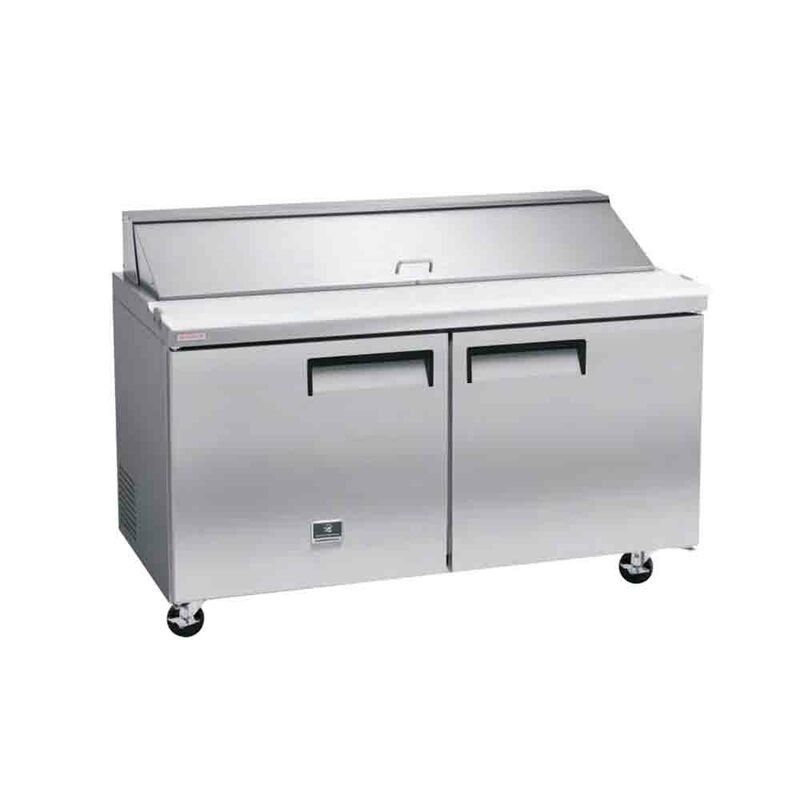 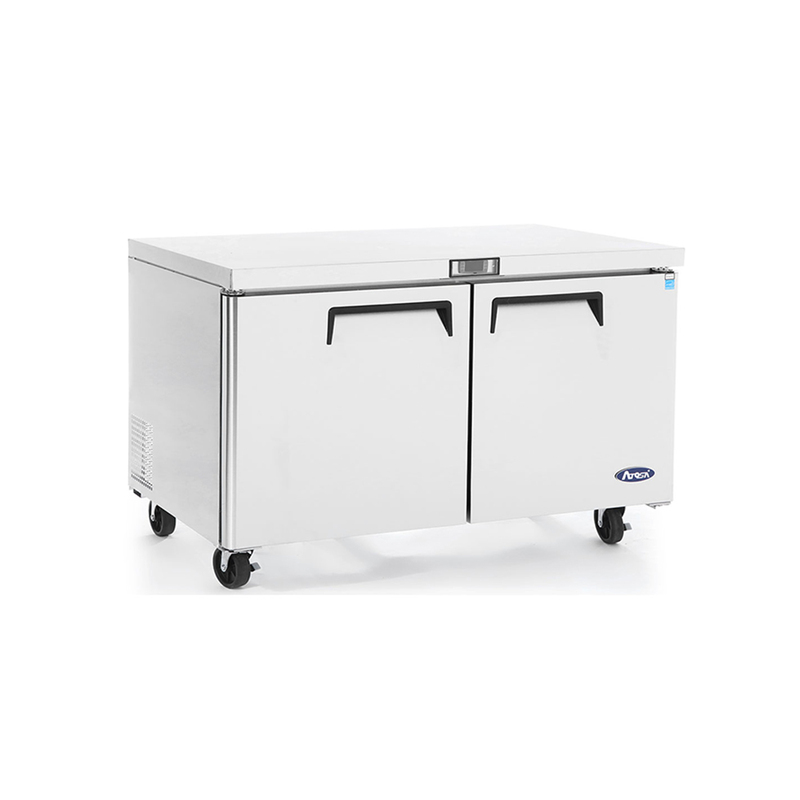 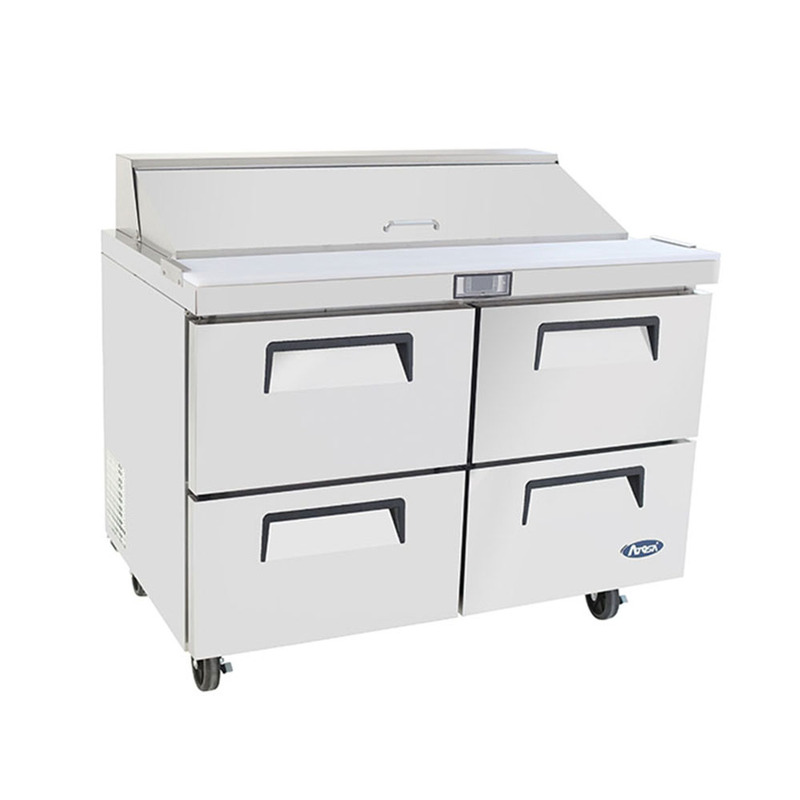 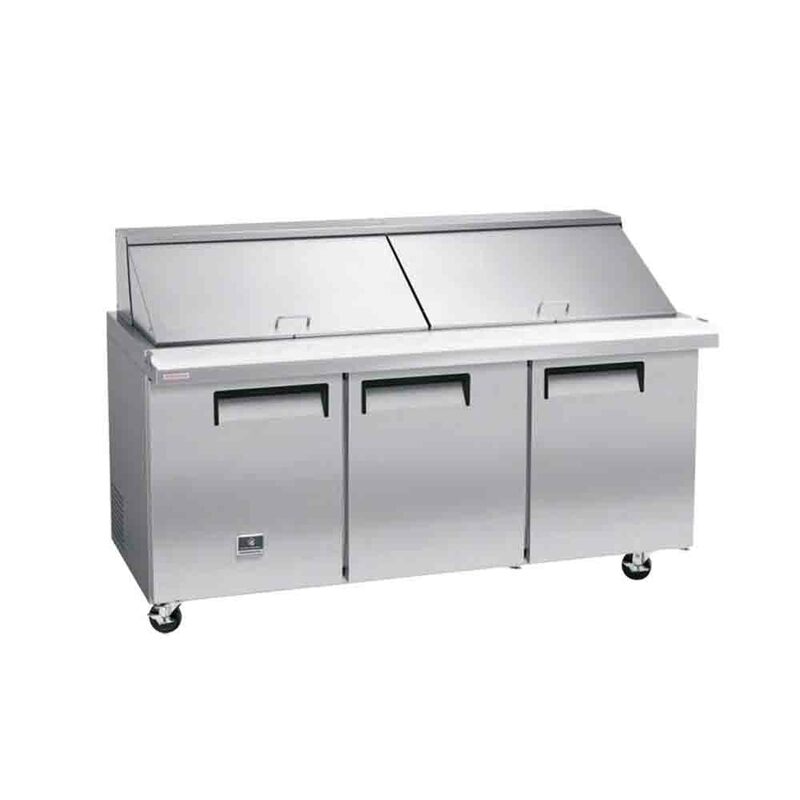 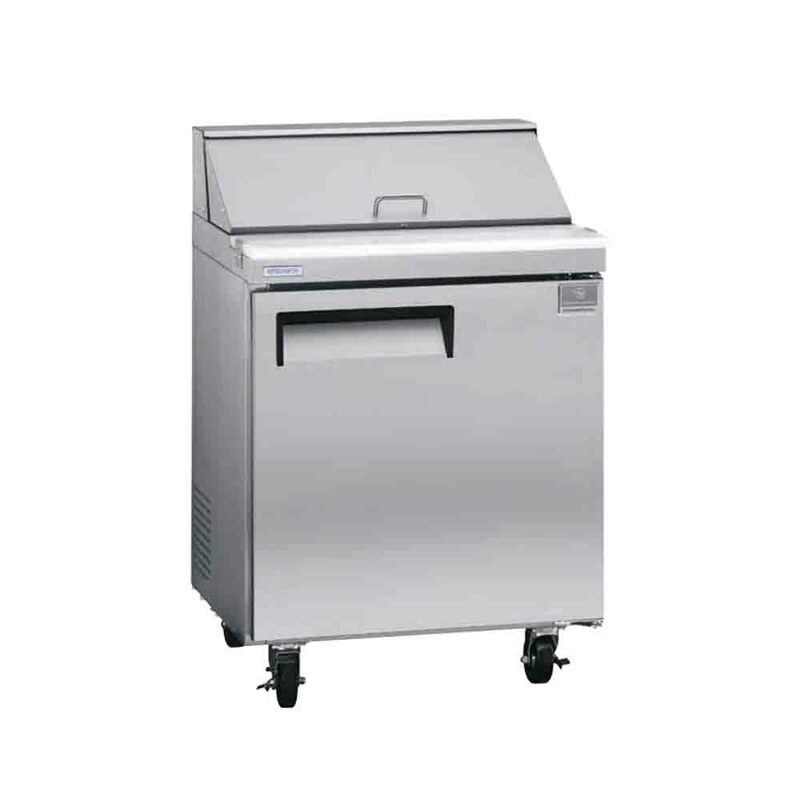 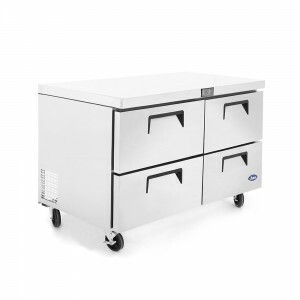 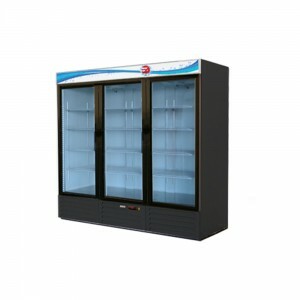 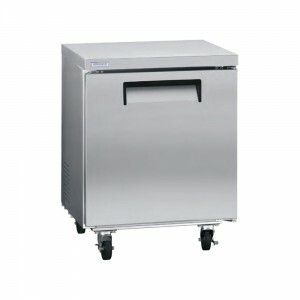 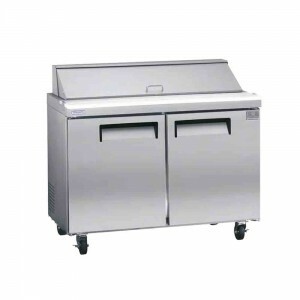 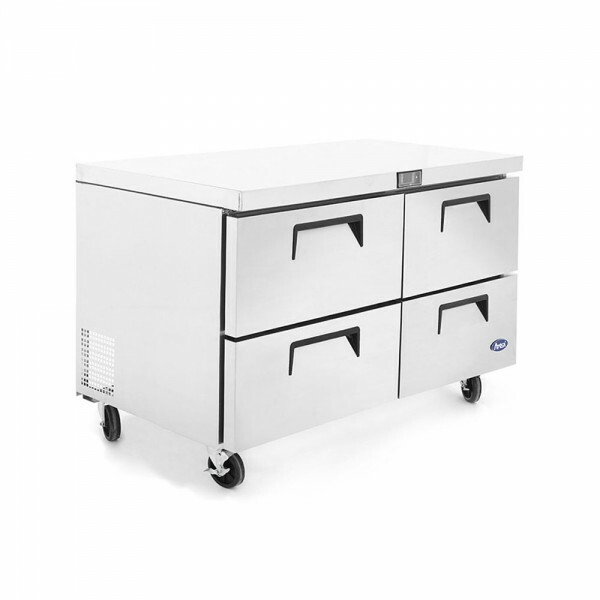 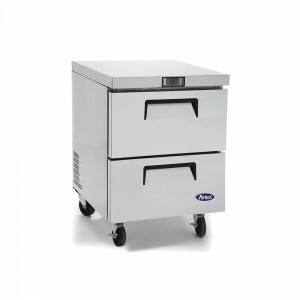 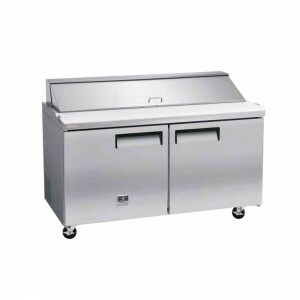 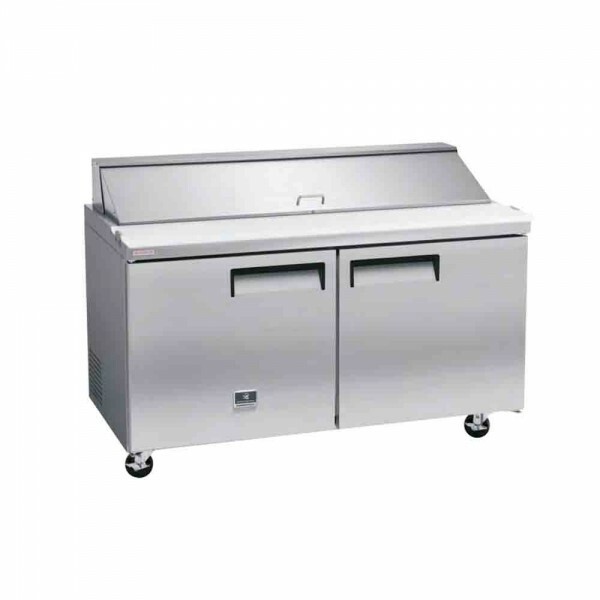 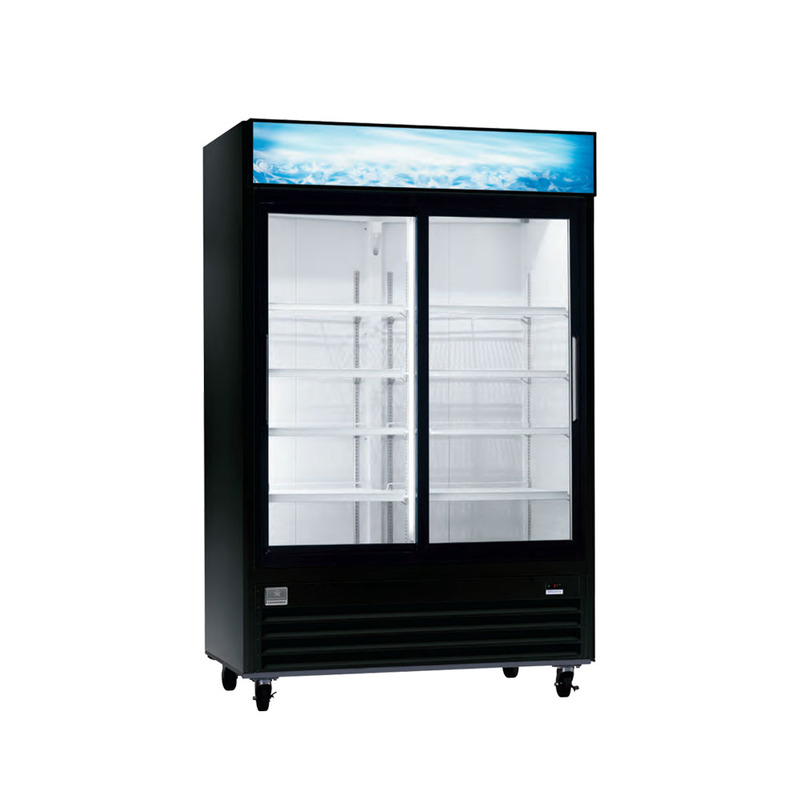 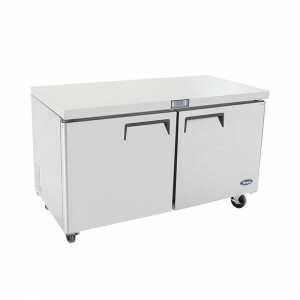 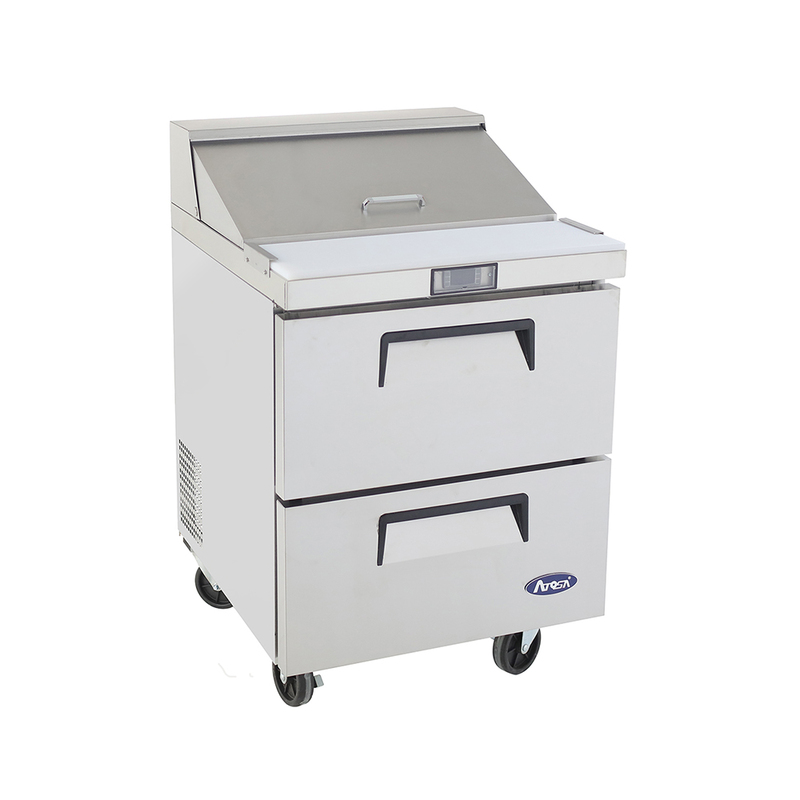 Categories: COMMERCIAL CHEST FREEZERS, ICE CREAM EQUIPMENT, REFRIGERATION EQUIPMENT, RESTAURANT EQUIPMENT.